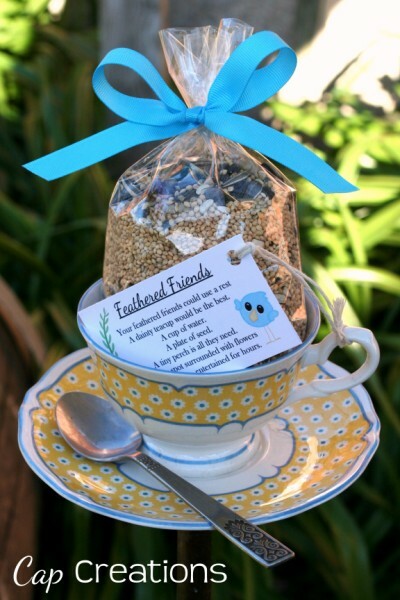 and Teacup bird feeders make great gifts! I've created this adorable card to hang on your teacup feeder gifts. 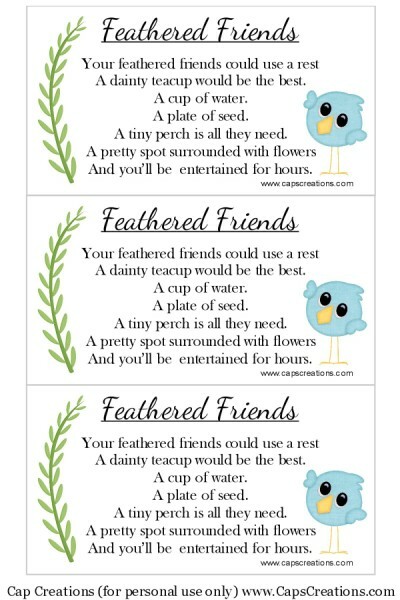 The poem explains in a darling way how to use your feeder. I am sorry but I do now know the author of the poem. Click on the image below than save to your computer and print or have printed at your local photo lab. It's sized to 4 x 6. 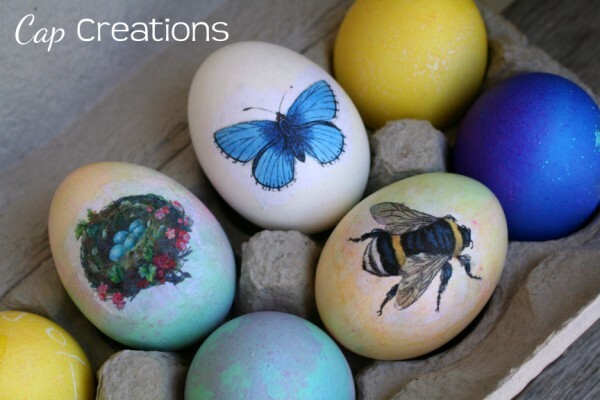 Be sure to hop on over to my teacup bird feeder tutorial to make one of these lovelies. Add a bag of seed and that's a pretty fantastic gift if I do say so myself. 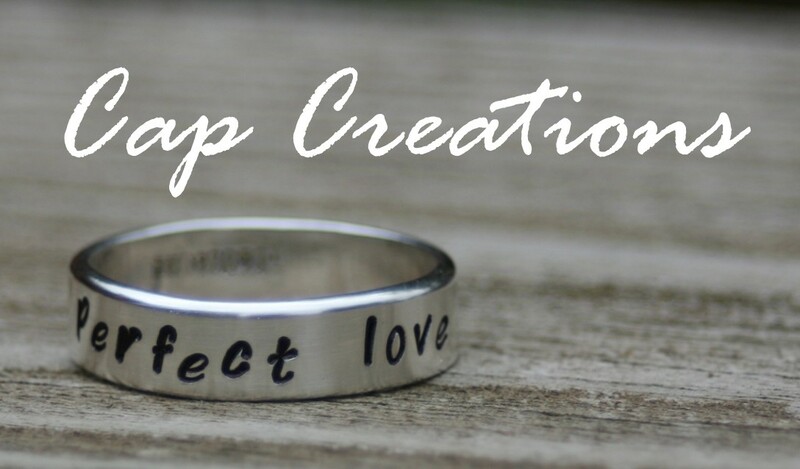 Thank you for the terrific inspiration and great step-by-step...I'm making one today! That's great Windy I'd love to see it when its done. Come back and let us know if you post it.